Becky Jakobsen began training as a tuner in 1997, and then started delving into the technical aspects of pianos in 1998. 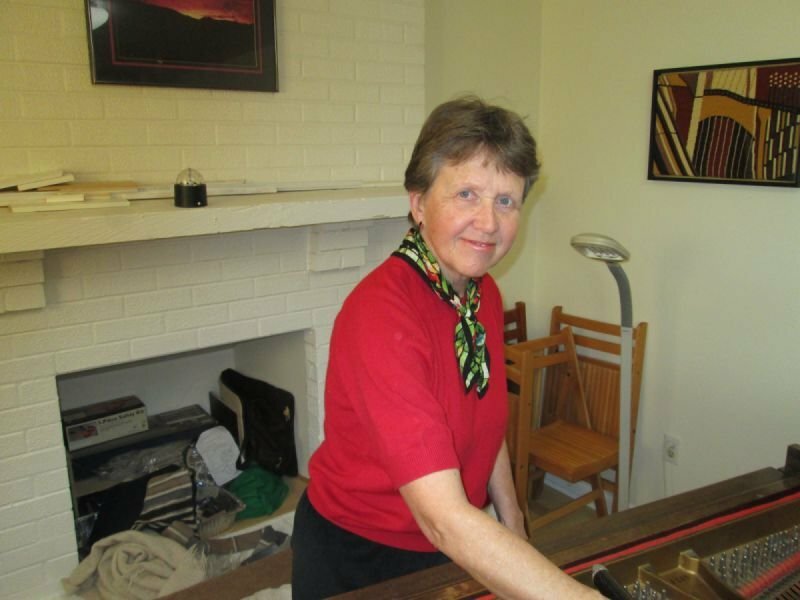 She became an RPT in 2008, having passed the requisite three exams administered by the Piano Technicians Guild. She enjoys working in-depth on one project at a time, and servicing pianos as well as she can in the customer's home. In her free time, she likes to play her own piano.